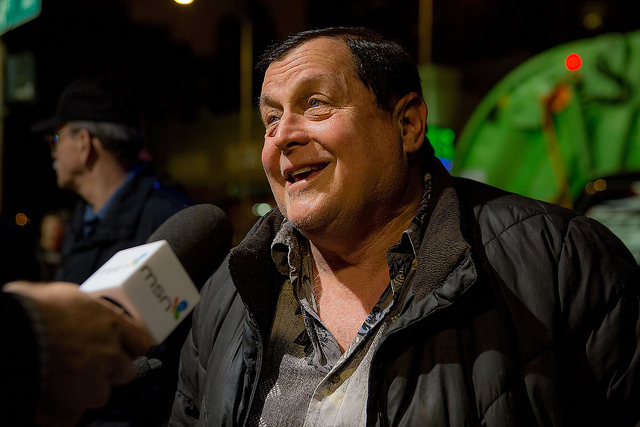 On episode 74 of Kevin Smith’s ‘Fatman on Batman’ podcast, he interviewed the original boy wonder himself – Burt Ward. 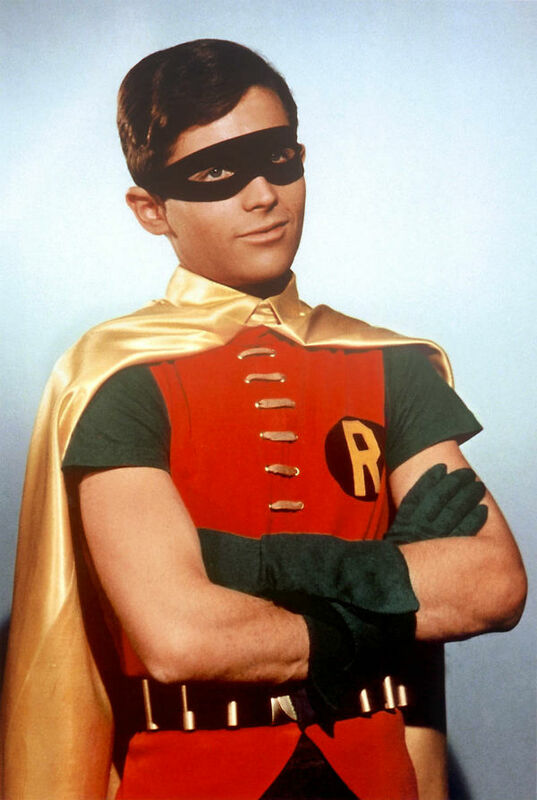 You may remember Burt as Robin in the 1966 Batman TV show. Near the end of the podcast, Burt made a remarkable claim, which I have done nothing to verify. However, taking him on his word alone, I thought it was fascinating that he had found a way to double or triple the lifespan of dogs. “We first found a way by feeding them differently. 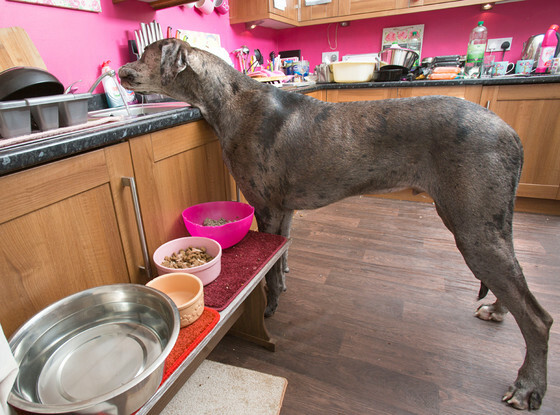 Most people feed their dogs differently than we do, they put the bowl on the ground – you should never do that. You should elevate the bowl. “…Dog food companies know something the average person doesn’t know, which is the more fat they put in dog food, the hungrier it makes dogs. This is all about money… so they [dog food companies] add a lot of fat to the food to make the dog hungrier, to make you feed more to your dog, to make you buy more dog food. “But there is something much worse. There’s something that is prematurely killing dogs in America, and that is dogs have an amazing ability to smell, they smell the high-fat content and they don’t like the smell, they don’t like the taste. So the way manufacturers get dogs… to eat their food… they spray it with lard. That lard is grease. That lard accumulates in dogs’ bodies, and it restricts the nutrients going through the body. And if you know anything about the ageing process, every day our cells die and they’re replaced, but if you slow down the replacement of the cells, you actually increase the speed of the ageing. “So we went out and spent a lot of money, 2.9 million dollars, to develop a food that – we didn’t add any fat, we just took human food and made it into dog food – low fat, dry on the outside, because we didn’t have to coat it with anything. And now, when dogs eat our food, and it goes into their intestines, that dryness absorbs the fat that has been built up over the years of eating other foods, and when they go to the bathroom, it takes it out of their body. You can listen to the part of the podcast where Burt talks about this. He used a lot of loaded language to lead the listener to draw a certain conclusion, but I tried to omit most of that stuff and just leave the objective claims. His website is http://gentlegiantsrescue.com/, which I am not affiliated with, nor have I verified his claims. But if you want to check it out you can. Many of you may already know there is often a great disparity between knowledge and wisdom. 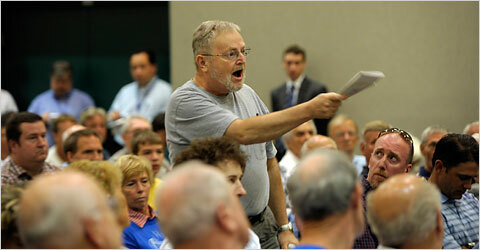 Take for example a recent situation I had at an annual meeting for the building I live in. The meeting was held at seven o’clock on a Thursday night. My girlfriend and I arrived early and found a set of seats about midway down the aisle. While browsing the Internet on our phones to pass the time, we took notice of the mix of people who funnelled in through the rear doors. The room quickly filled with chatter as people took to their seats. Acquaintances made polite introductions to one another and laughed over small talk. Despite the familiar faces, most people did not know each other beyond holding open a door in the rain, or sharing an elevator ride. As I would expect is the case with many apartment buildings, we are a community of strangers. There were several topics on the agenda for our building’s annual meeting. 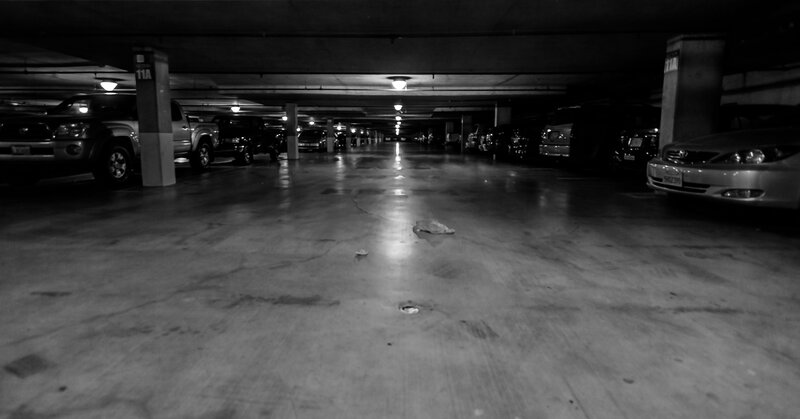 One of which was to discuss the issue of owners renting out their parking spaces to non-building residents. As it occurred to some, this created a potential security risk. “I’d like to open the floor for discussion,” the speaker announced. “We cannot just allow non-residents access to our building,” a man said smugly. I try not to make snap judgements about people, but we all do it. When analyzing the man’s purposefully stiff posture and very deliberate outfit, I began to unconsciously put him into a particular category. He had been the most vocal participant for the better part of an hour, and quite frankly I was getting annoyed. He spoke confidently and mostly went unchallenged. I looked around the crowd and saw people nodding in unison. It appeared as though this overly simplified and obviously ignorant assumption was gaining support. Up until that point, neither my girlfriend nor I had said a word, we remained passive listeners. 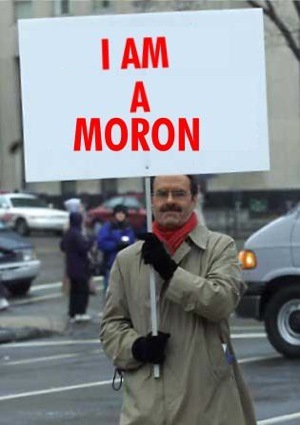 I decided that I had heard enough and was going to offer the crowd an alternative to his one-sided ear beating. “So what do you propose?” the speaker asked. “Then we can make a rule, if you don’t fill out the form, you don’t get the parking stall,” I suggested. “But then we’re going to have a stack of forms and it will be too difficult to maintain,” the man said in disgust as if I made some horrible proposal. “I rent out my stall,” someone from the crowd said. “Okay, and who do you rent out your stall to, if you don’t mind me asking?” I said. 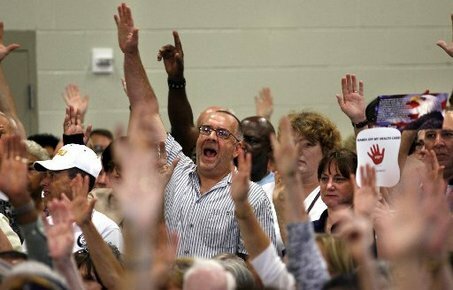 A half dozen people reluctantly raised their hands. The groans from the audience told me I was barking up the wrong tree. Mind you, I do not rent my stall so either way the vote goes, I won’t be affected. 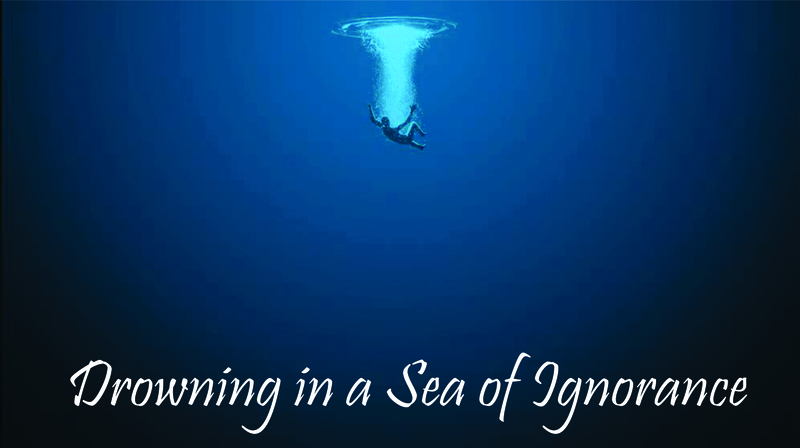 The main reason I spoke up was to save common sense from drowning in a sea of ignorance. As a secondary reason, I wanted to speak up for those who may be absent from the meeting, or are too shy to address their concern in front of a room full of their peers, especially in the face of such defiant dissention. “Don’t renters pose the same problem?” someone else said. Yes, I am not alone! As soon as I heard the sweet voice of reason amongst the crowd, I had a brief glimmer of hope. Common sense may be gaining momentum after all. The optimism was short-lived when I realized the voice was coming from my girlfriend, who was sitting beside me. “I agree,” I said in support. “Of course, that is most certainly acceptable,” the speaker said. “So lending out our space is permitted, but accepting a fee for it is not?” she pointed out. Since no one was brave enough to answer the question, the room fell into an awkward silence. As we shook our heads at the fact the ban was passed with such overwhelming support, we realized three loopholes that are equally as dumbfounding. Despite their best efforts to curb a potential security risk, there was no discussion as to how this policy will be enforced. Will it go on the honour system? As it stands, there is no way to know if people are renting their stalls. Lending out your stall seems to be permissible, even if it’s for an indefinite period of time. In effect, this amounts to the same way it was before. The rule, as it was purposed, only prohibits a resident from renting their own space to non-residents, but one can still rent their stall to a resident within the building. However, there is no rule in place that prevents this renter from subsequently renting the stall to a non-resident. In effect creating an easy way to circumvent this policy. In conclusion, ignorance prevailed, but I hope with this post, I will spread the word of my cause and have common sense live up to its name, and be common. Sherlock Holmes is a master of deduction. Aside from his natural talents, he constantly develops his skills. Before you start a business, your skills need to be excellent. Whether you are selling a product or service, you should know how it works inside and out. 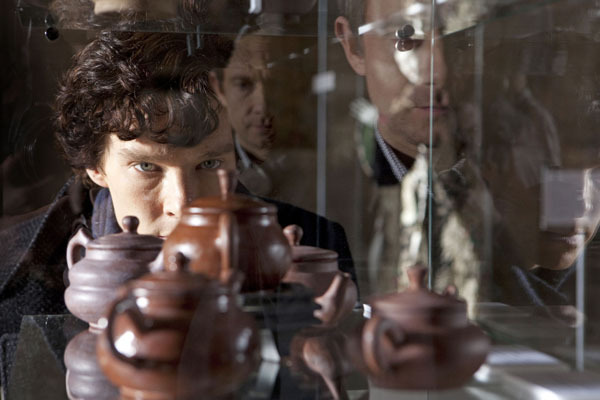 One marked characteristic of Sherlock Holmes is that he is absolutely obsessed with puzzles. He loves it so much that the police don’t even pay him for his consulting services; the thrill of solving crimes is reward enough. You hear successful business people say this all the time: you must love what you do. Most entrepreneurs would be willing to work for free, money is never the goal, it is the by-product. 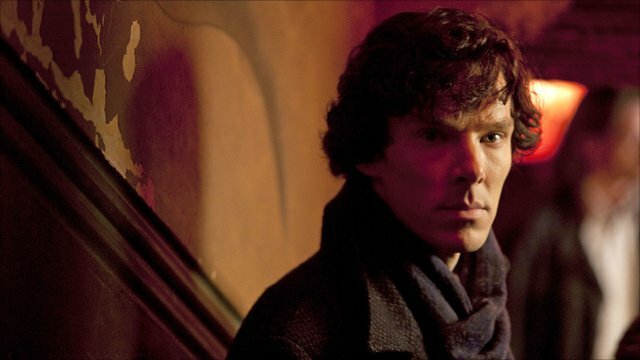 Sherlock Holmes thought useless information in his brain was like having boxes of junk in the attic, it only makes the stuff you need harder to find. Cluttering your mind with periphery distractions can derail your focus. 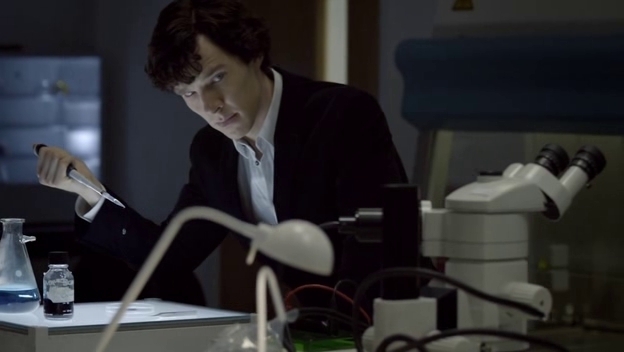 What makes Sherlock Holmes so great is that he notices things that others miss. Often times, the solution is right in front of our eyes. Train yourself to pick up on the irregularities whether it’s someone’s body language, a hidden agenda, or an upcoming trend. Always be ahead of the curve if you want to stay relevant. 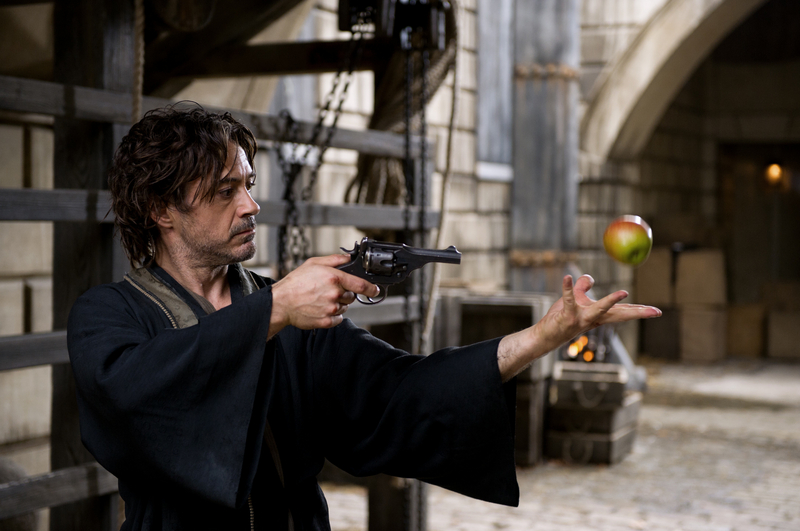 Sherlock Holmes does what others cannot, and makes it look easy. Create a product or service that is so superior that others follow you. Be a trend setter, and don’t follow what everyone else is doing. 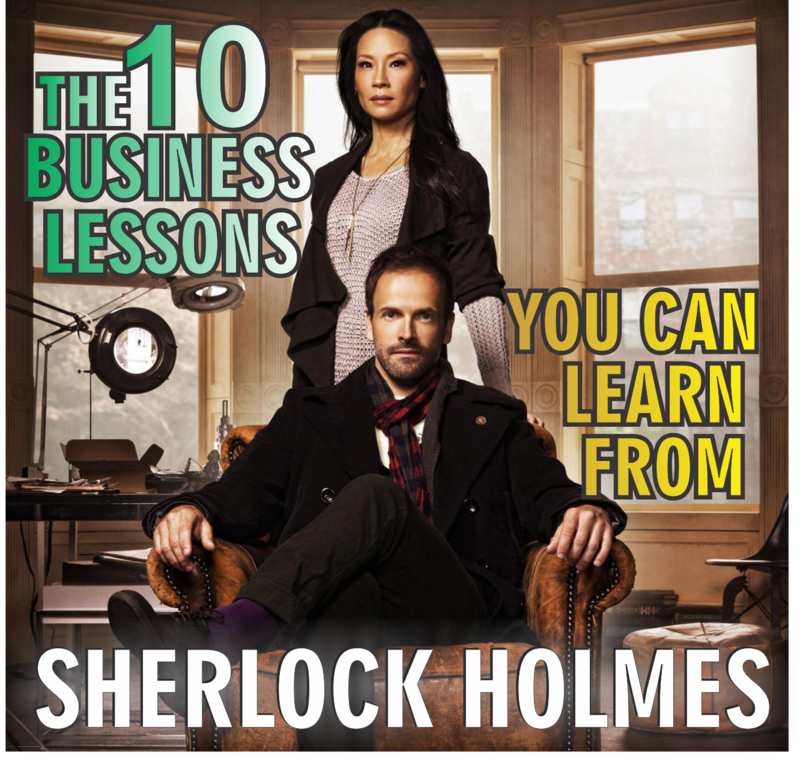 Sherlock Holmes once said, “It is my business to know what other people don’t know.” To be valuable in business, you have to know what others don’t know. 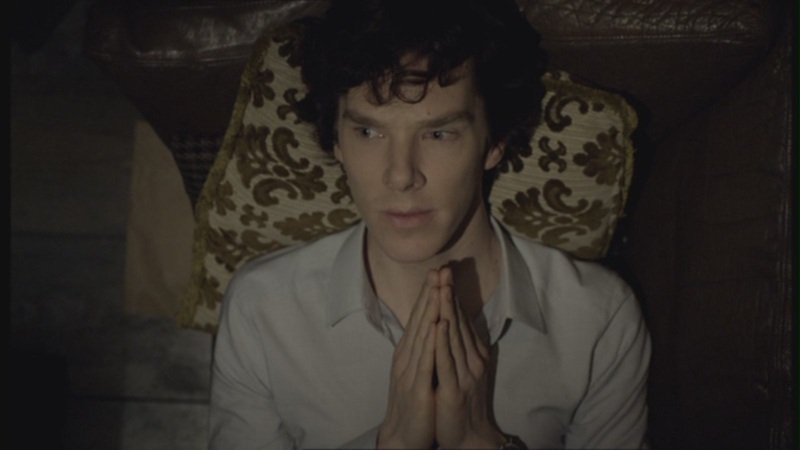 Sherlock Holmes doesn’t always disclose his motives and neither should you. Often we can learn a great deal of information when we don’t reveal the cards we hold. Even if you don’t know something, act like you do, this mystery will allure people toward you. 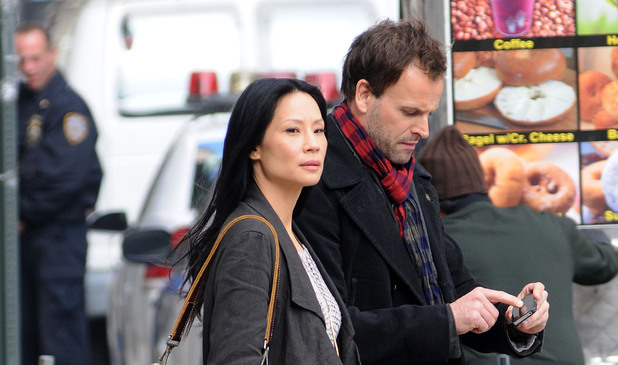 Even the great Sherlock Holmes needed his faithful companion, Dr. Watson. If your skills are so specialized in one area, they may be lacking in another. Recognize your deficiencies and partner up with someone whose skills complement your own. 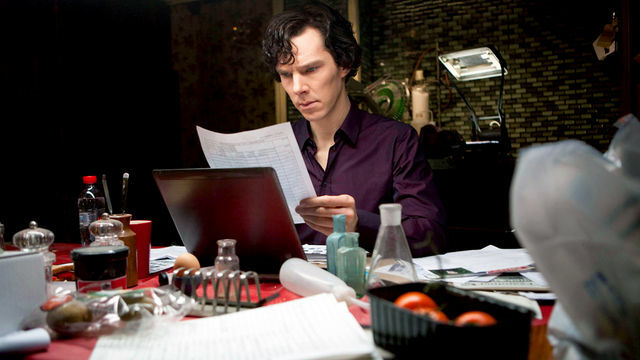 Sherlock Holmes is impassive while on a case, he only looks at what the evidence suggests. Whether it’s a negotiation or a tough decision, emotions can be your enemy in business. To keep them out of the boardroom, be objective in your dealings and don’t let emotions cloud your judgement. 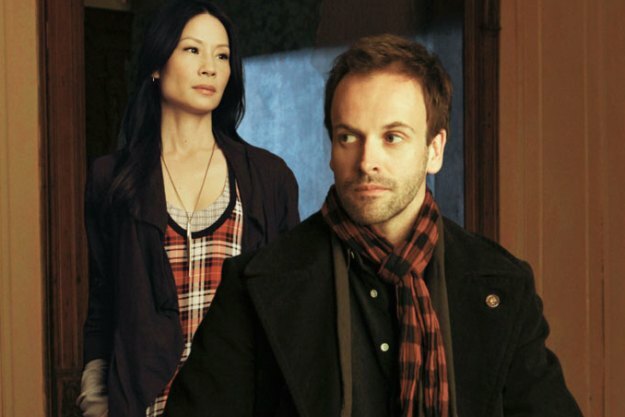 Sherlock Holmes thinks outside the box, that is how he can piece together seemingly ordinary and unrelated elements of a case into a cohesive story. One of the key elements in business is to constantly innovate and separate your business from the pack. This requires a constant stream of good ideas. Creativity is a soft skill and although it cannot be taught, it can be developed. Train your mind to think outside the box and be prepared to capture new ideas when moments of genius strike. A couple years ago, New York Times put out a short video called The Umbrella Man. In it, the narrator revisits a particular theory that was once considered a possible explanation for the assassination of President Kennedy. As the presidential motorcade drove down the street, there was a mysterious man in a black suit holding an open umbrella that was captured by a various cameras. At first glance, this man was just an ordinary bystander watching the parade, but upon closer examination, there were peculiarities about him. 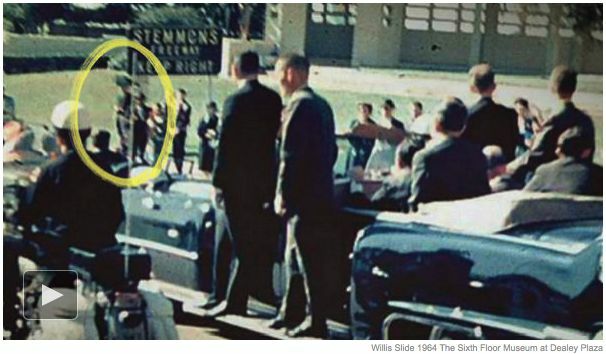 On the day of the assassination, it was hot and sunny, yet this man was the only one holding an open umbrella. This man was by himself. He was at a similar angle to the trajectory of the bullet. 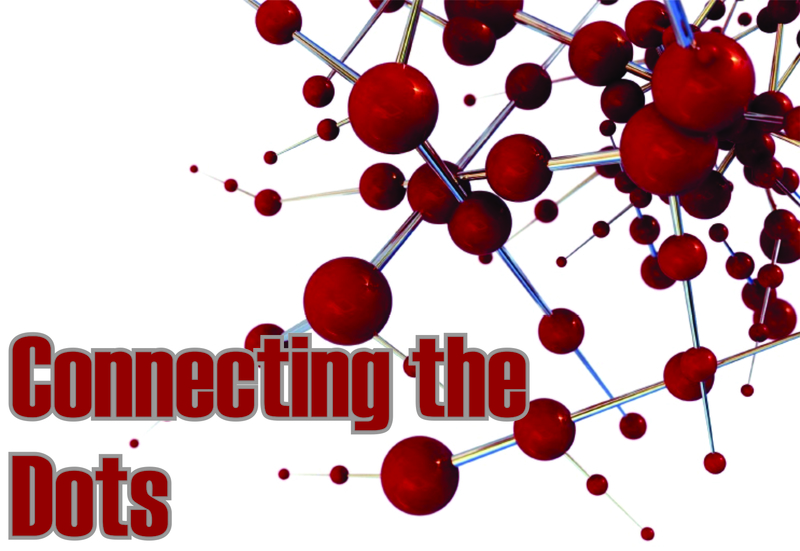 Upon hearing all these facts, people began to conjure wild theories in an attempt to connect the dots. This must be our guy! One illustrator even demonstrated the complicated mechanics of an umbrella gun that the man must have used. After all, what other possible scenario would explain all the bizarre behaviour? One day, the umbrella man was asked to come forward and explain himself—and he did. With umbrella in tow, he testified in front of the House Select Committee on Assassinations in Washington DC. When asked why he was holding an umbrella, he simply stated that it was a visual protest to Joseph P. Kennedy’s appeasement policies when he was ambassador to St. James in 1938-39. As it turned out, the umbrella was a reference to Neville Chamberlain—Prime Minister of the United Kingdom from 1937 to 1940.
Who in their wildest dreams would have made that connection! I hadn’t really thought too much about this video until I recently watched Steve Jobs’ 2005 Stanford Commencement Address. 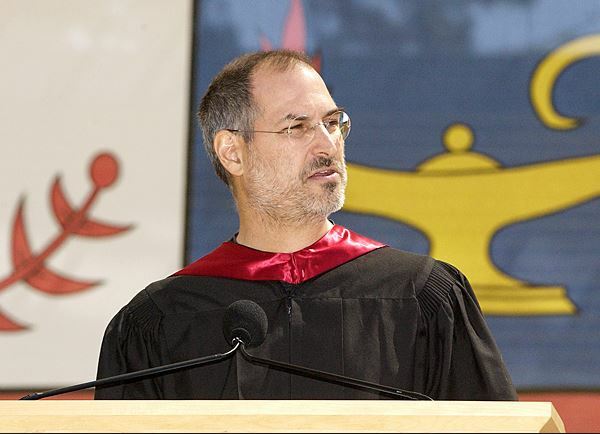 Jobs stated that he had dropped out of Reid College after six months, but remained on campus taking random courses. One particular course that piqued his interest was on calligraphy. He was enamoured by the beautiful typography, which at the time he could not conceive of a possible use for such information. Many years later; however, when he designed the Mac, the information came flooding back. In terms of first world problems, the handicap of wealth has to be among the best problems to have. The idea is that your wealth can put a tremendous hindrance on your life by limiting your social and personal development. Since money solves many of your problems and makes life easy, you miss out on the developmental lessons such as work ethic, ambition, discipline, and even compassion. Raising ‘good’ kids into wealth can’t be easy. We all want the best for our kids and provide them with abundant opportunity, but when does it become a point of diminishing returns? At what point do we provide for our kids and make sure they develop the proper character without them becoming douches? I’m not rich yet, nor do I have kids, but I worry about this. Suppose you live in a big house, drive an expensive car, have millions of dollars in your bank account and your kid wants a new pair of shoes. What’s the play? Do you tell them ‘we can’t afford it’, tell them to get a job, or reward them only after getting an ‘A’ on their report card? After giving it some thought, I think the best way to counteract the handicap of wealth is to make them work for things they receive. This will teach them the value of money, hard work, and discipline, as well as setting and achieving goals. The second thing I would do is enroll them into some kind of sport. Sports have a way of humbling a person because it requires hard work, dedication, and team work. To develop character, we have to go through trying ordeals. We must face competition and failure and then find a way to persevere. We have to learn how to deal with loss, not having everything go right, and how to accomplish a difficult task on our own merit. 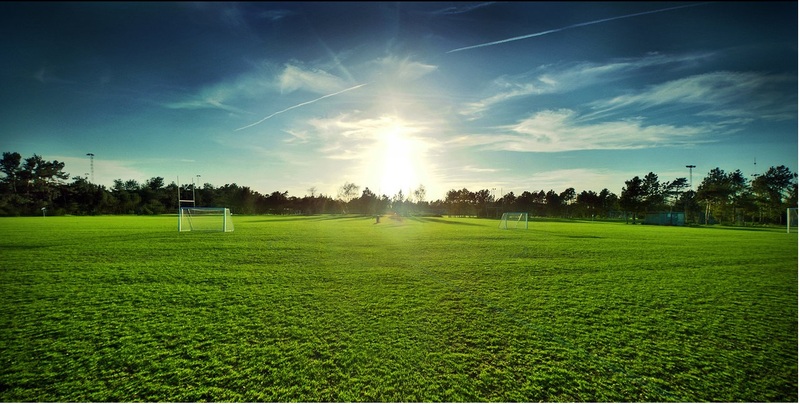 The reason that sports are great is because success and accomplishment have very clearly defined goals such as winning games and championships. However, being socially successful is much more difficult to determine since there is such a grey area. It is possible to go your entire life without having character and not even knowing it. 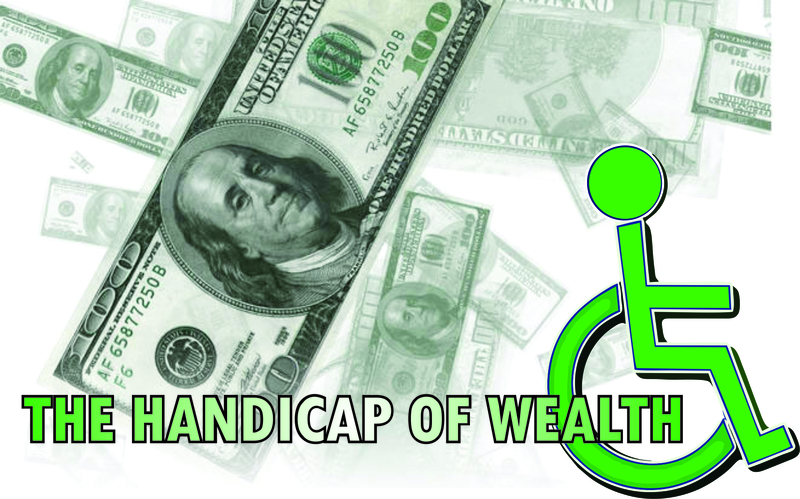 So avoiding the handicap of wealth comes down to the same strategy that works for everyone else: be honest with your personal assessment, work hard, and set clearly defined goals so you can recognize your accomplishments. 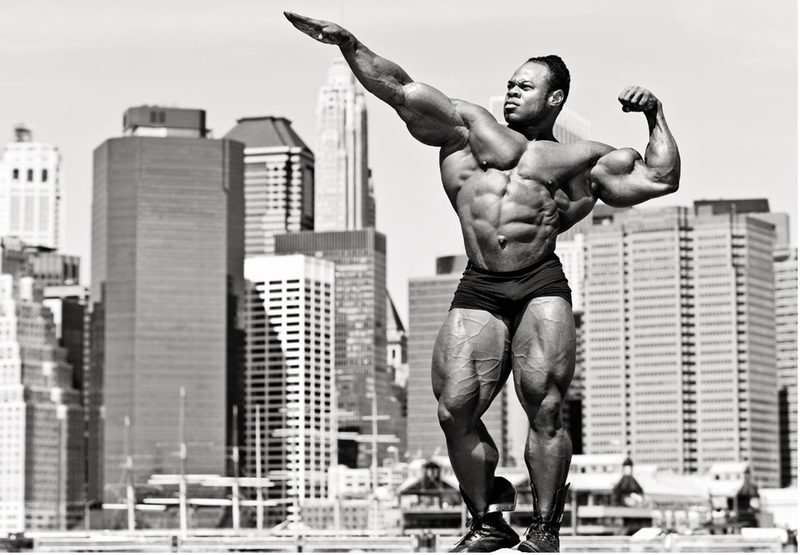 As modern-day philosophers go, you wouldn’t expect Kai Greene to fit the bill. He’s a professional bodybuilder who has won such prestigious titles as the 2009 and the 2010 Arnold Classic, and took 2nd place in the 2012 Mr. Olympia. He walks around with a hulking 300-pound frame of solid muscle, which is usually covered up by a red hoody. 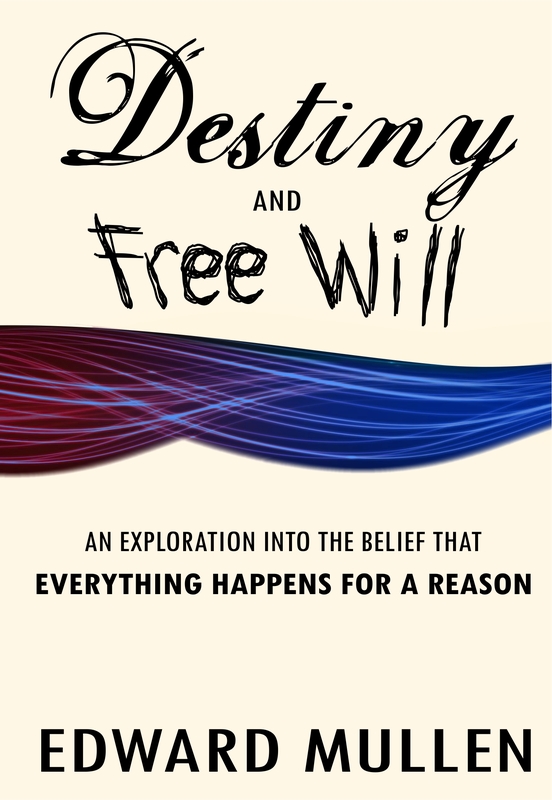 But beyond his physical prowess, Kai has an equally impressive attribute —his mind. 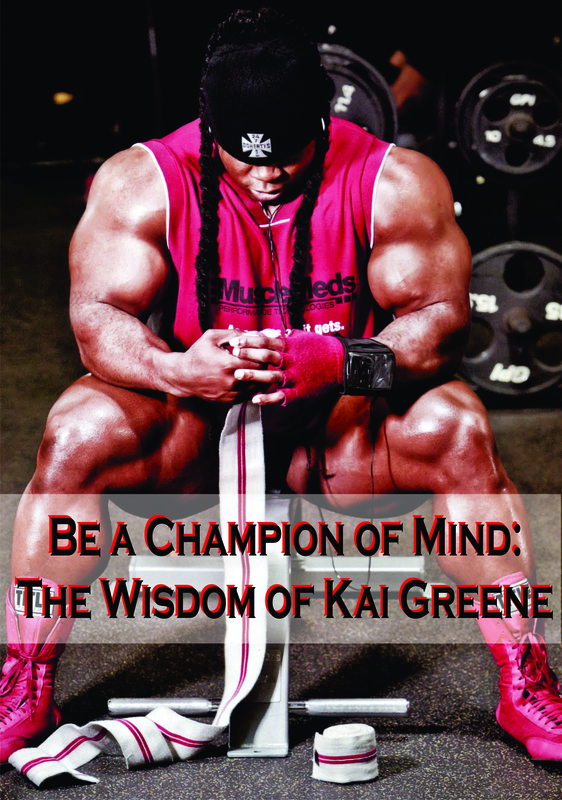 Kai looked at bodybuilding as a way to sculpt both his mind and his body. It began back in the 7th grade when Kai was introduced to competitive sports. His discipline and competitive drive facilitated his naturally growing physique. It wasn’t long before he had the desire to measure himself to others in competition. And so the self-fulfilling process began. 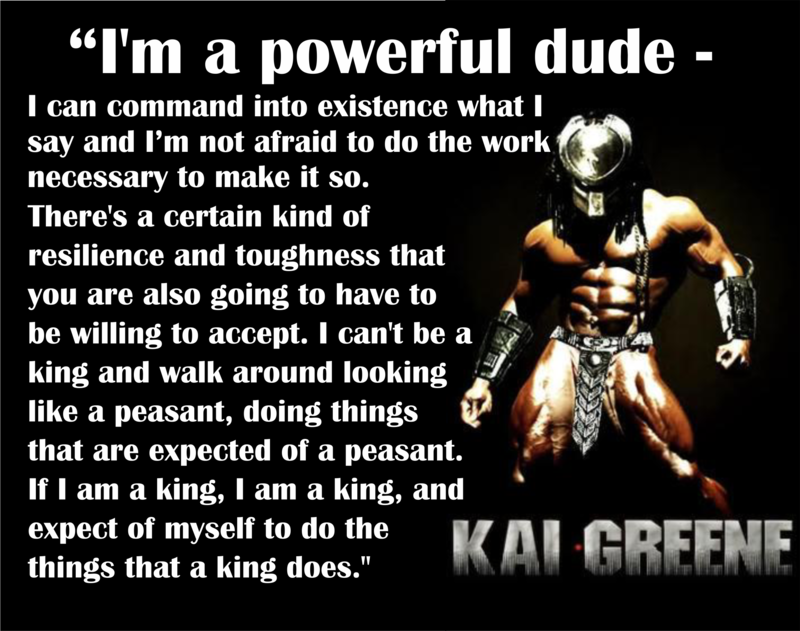 Bodybuilding was a tool that modified his behaviour toward achieving excellence. In 1999, Kai won the Team Universe competition, but was still disappointed with himself. He took a five-year break from competition and then returned to the sport to enter the 2004 Team Universe contest. Despite his hiatus, Kai came back to win that competition — a victory that rejuvenated his professional bodybuilding career. It was statements like this that elevated Kai’s stature to a new level. Despite his success, he still remains humble and motivated. Kai doesn’t allow himself to be blinded by the spotlight and the accolades. He stays true to his roots and remembers the thousands upon thousands of hours of repetition that got him there. One such example of Kai’s humility is that he is an expert at posing, but still goes to a two-hour posing class every week. Kai’s poses are legendary too. Just watch his routine to Michael Jackson’s ‘Dirty Diana’ from a 2007 competition, which now has over 1.4 million views on YouTube. In many of his videos, Kai delivers valuable words of wisdom in a smooth and deliberate way of speaking that is uncharacteristic of professional athletes today. His wisdom can be applied to any endeavour in life, not just body building or athletics.